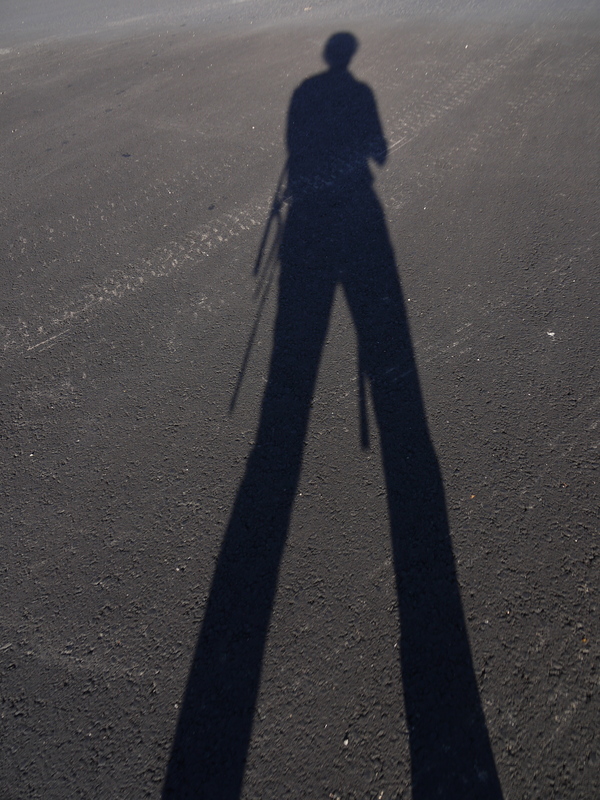 When I took this photo, I thought my shadow looked pretty tough. I had my whole writer’s kit: Osprey Jill pack, laptop, camera, recorder, notepad, Dansko clogs. Looking back on it, I was actually just walking through the parking lot of Monforton School in Four Corners, having watched and attempted to photograph a middle school girls volleyball game for the upcoming paper. Tough? Maybe not. Perhaps just enthralled with the natural light, after an hour under the florescent lights of the gymnasium and days on end in the office. My friend Tyler and I spent an afternoon climbing at Practice Rock in Hyalite Canyon last week. I kept thinking ‘this is what’s right out the back door!’ The key is to shut off the computer and walk out the door. 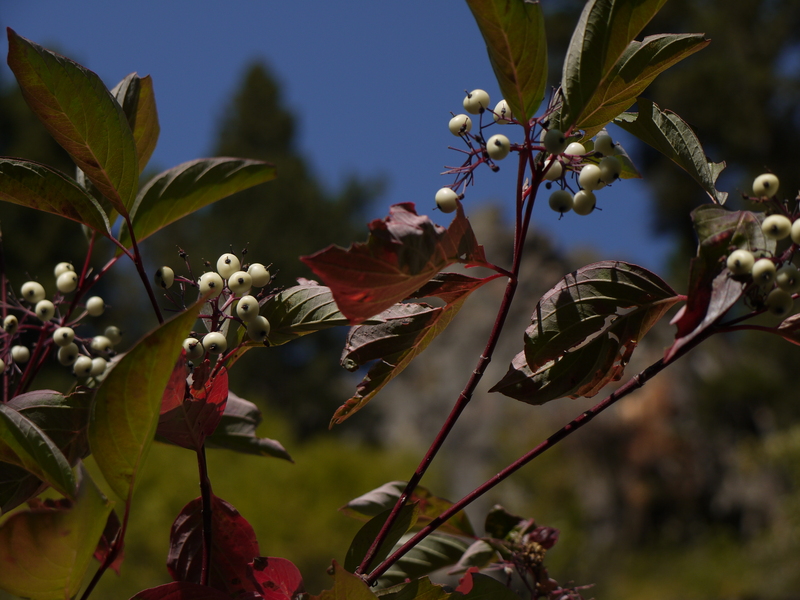 Ty pointed out these pretty dogwoods: I’ve always liked shadows. Last month I interviewed an artist who was into Jungian psychology and shadows. It makes sense, in a way: Shadows are reflections, but deeper and less defined. Mine in the parking lot held months of pent up work, stolen climbing and the long light of the changing season. This entry was posted in Climbing, Montana, Work and tagged Hyalite Canyon, practice rock, shadow. Bookmark the permalink.